Welcome to the Patient Voices Network! 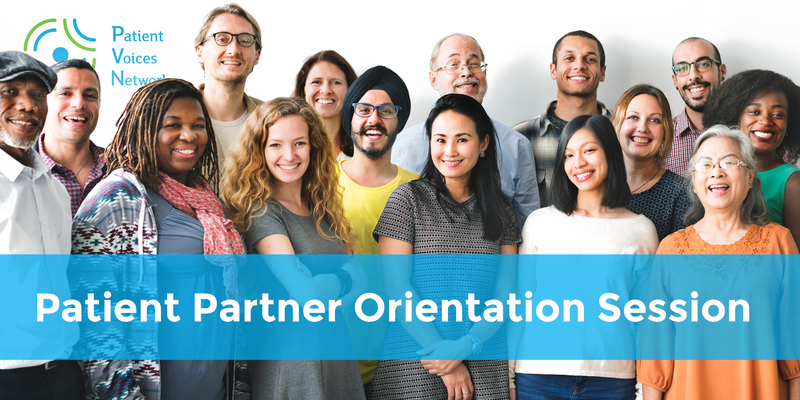 Everyone must complete an orientation in order to participate in engagement opportunities. This online orientation will cover everything you need to know to be a member, as well as answer any questions you may have. Click here to register! Registered attendees will be sent instructions for joining the orientation webinar.